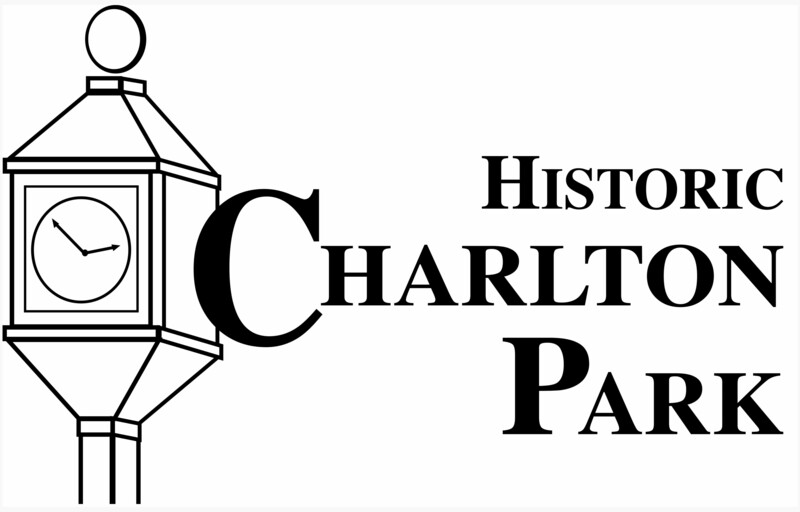 Welcome to Charlton Park’s new blog! This blog will be a part of our new website set to launch over the next week. Since we are pretty new to the blogging world, we would like to know what you think. We will use your responses to develop our future posts. Thank you for your time and input, we appreciate it!